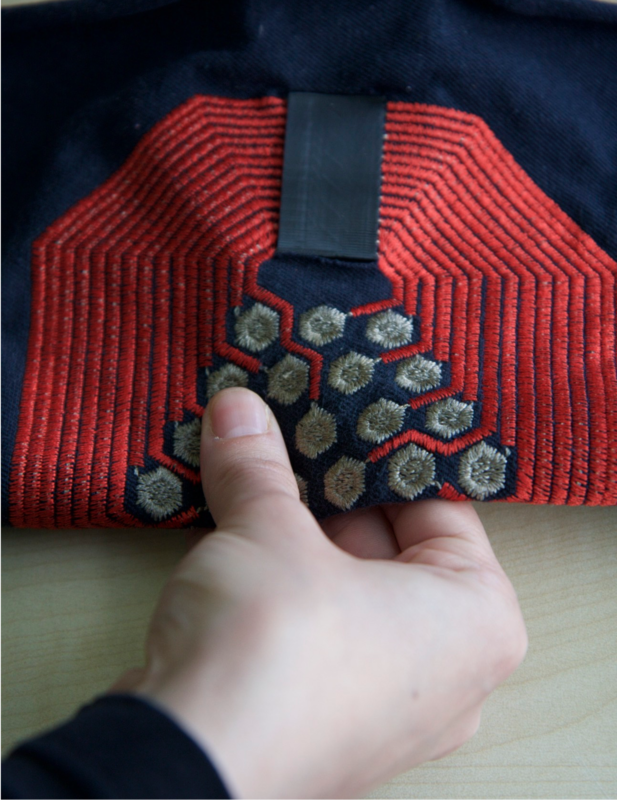 Intuitex project aims to develop interactive textile interfaces that are intuitive to operate and robust for deployment. This work is in collaboration with research and industrial partners. This work is motivated by our previous work Pinstripe. The project is funded by the German B-IT Foundation and by the German Federal Ministry of Education and Research (BMBF). Fabrics have unique characteristics and affordances which we be leveraged to develop a gesture alphabet for textile interfaces. Grabrics is a resistive textile sensor that is activated by an explicit fold and controller by rolling the fabric between the fingers. This input technique reduces the chances of accidental activation. Garbrics maps the rolling gesture (direction and displacement of the thumb over the fold) to control the direction and velocity of a 2D pointer. Nur-Al-huda Hamdan, Florian Heller, Jan Thar, Lukas Ossmann in collaboration with Jeff Blum from McGill University. The Media Computing Group is one of seven teams in the Inuitex project. Tania Garcia Velasco. Evaluating User Interaction with a Smart Armchair. Masters's Thesis, RWTH Aachen University, Aachen, December 2017. Florian Heller, Hyun-Young Kriz Lee, Philipp Brauner, Thomas Gries, Martina Ziefle and Jan Borchers. 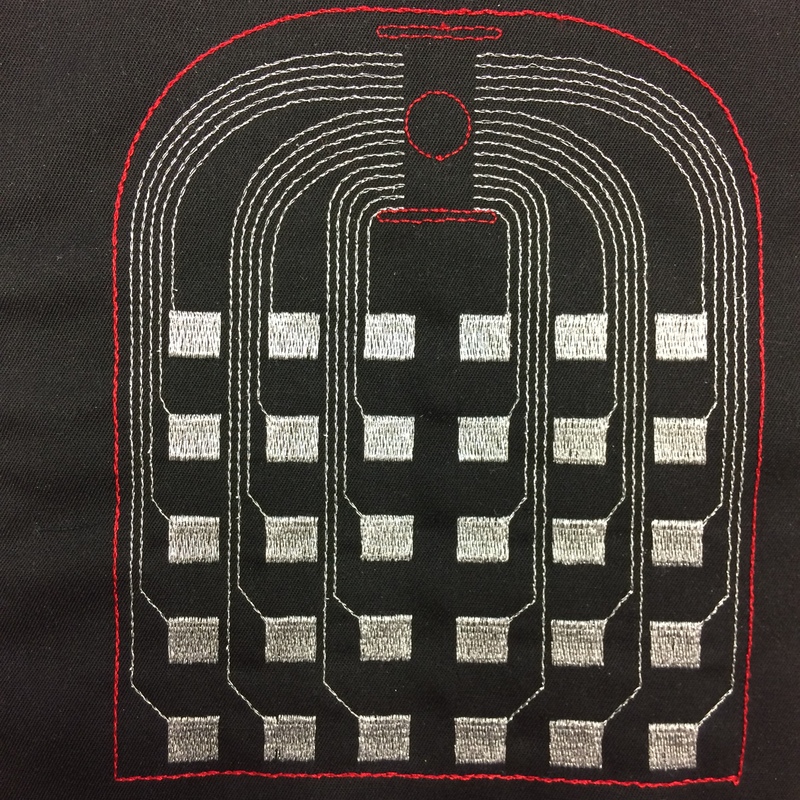 An Intuitive Textile Input Controller. In MuC '15: Mensch und Computer 2015 – Proceedings, pages 263–266, De Gruyter Oldenbourg, Berlin, September 2015.